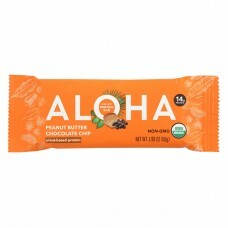 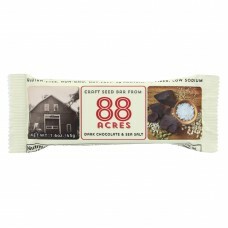 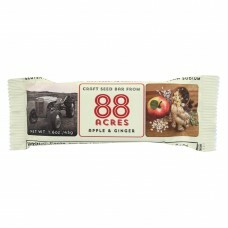 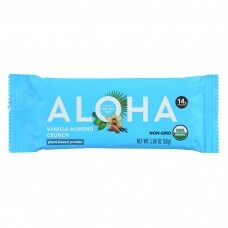 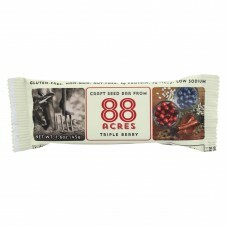 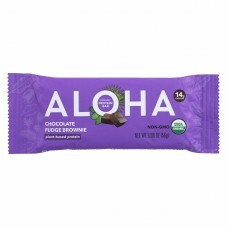 88 acres apple and ginger craft seed bar granola bar is made with the 88 acres seed blend of organic..
88 acres chocolate and sea salt craft seed granola bar is made with the 88 acres seed blend of organ..
88 acres triple berry craft seed bar granola bar is made with the 88 acres seed blend of organic sun..
Aloha chocolate fudge brownie protein bar is loaded with 18 g.Of plant-sourced protein, making it a ..
Aloha peanut butter chocolate chip protein bar is made with natural ingredients including dark choco..
Aloha (bars) vanilla almond crunch - case of 12 - 1.9 ozcountry of origin : united states of ameri..
Annies Homegrown Chewy Gluten Free Granola Bars Oatmeal Cookies - Case Of 12 - 4.9 Oz. 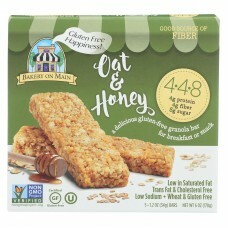 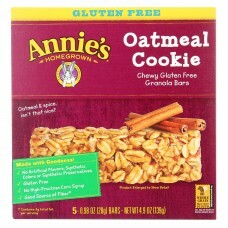 Annies homegrown gluten-free chewy granola bars in oatmeal cookie flavor make it possible to snack w..
Annies Homegrown Gluten Free Granola Bars Double Chocolate Chip - Case Of 12 - 4.9 Oz. 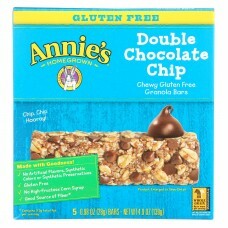 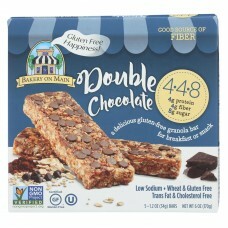 Annies homegrown gluten-free chewy granola bars in double chocolate chip flavor make it possible to ..
Annies Homegrown Organic Chewy Granola Bars Chocolate Chip - Case Of 12 - 5.34 Oz. 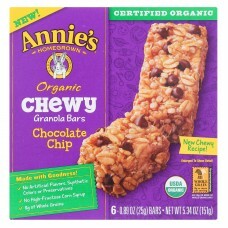 Annies homegrown organic chewy granola bars in chocolate chip flavor are made with the goodness of 8..
Annies Homegrown Organic Chewy Granola Bars Peanut Butter Chocolate Chip - Case Of 12 - 5.34 Oz. 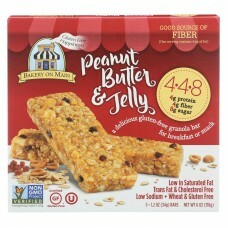 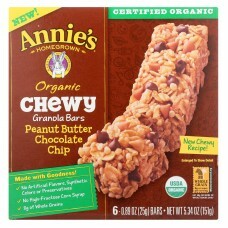 Annies homegrown organic chewy granola bars in peanut butter chocolate chip flavor are made with the..
Annies Homegrown Snack Bar - Cocoa - Case Of 8 - 3.9 Oz. 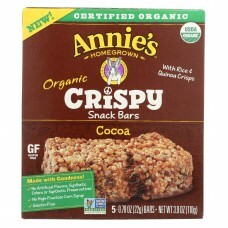 Chewy, chocolatey and crispy at the same time, annies homegrown organic cocoa crispy snack bars are ..
Annies Homegrown Snack Bar - Original - Case Of 8 - 3.9 Oz. 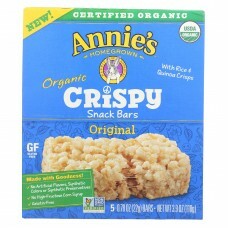 Chewy and crispy at the same time, annies homegrown organic original crispy snack bars are a throwba..
Bakery on main double chocolate granola bars combine the chocolatey goodness we all love with the nu..
Bakery on main oats and honey granola bars combine the honey goodness we all love with the nutrition..
Bakery on main peanut butter and jelly granola bars combines the flavor of a classic snack we all lo..